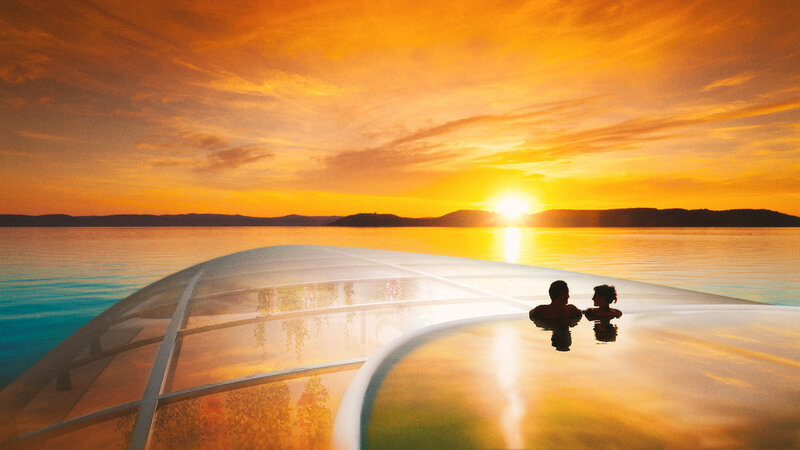 Subvoyage is a new kind of semi-sub cruise ship. 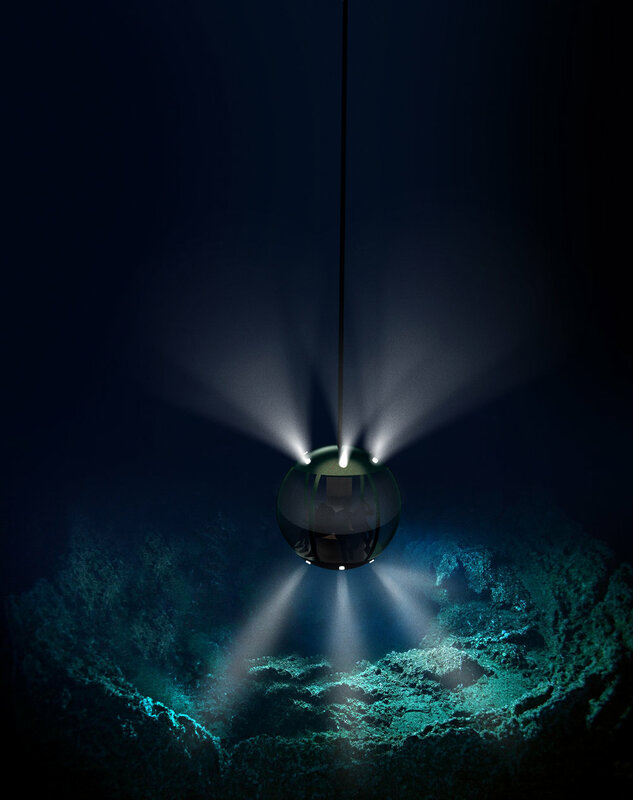 It enables passengers to experience worlds both above and under the sea. Up to 200 customers can enjoy the underwater cruise with exclusive comforts. Underwater life can be sighted for the whole duration of the cruise on the mothership and with different types of submersible vessels.